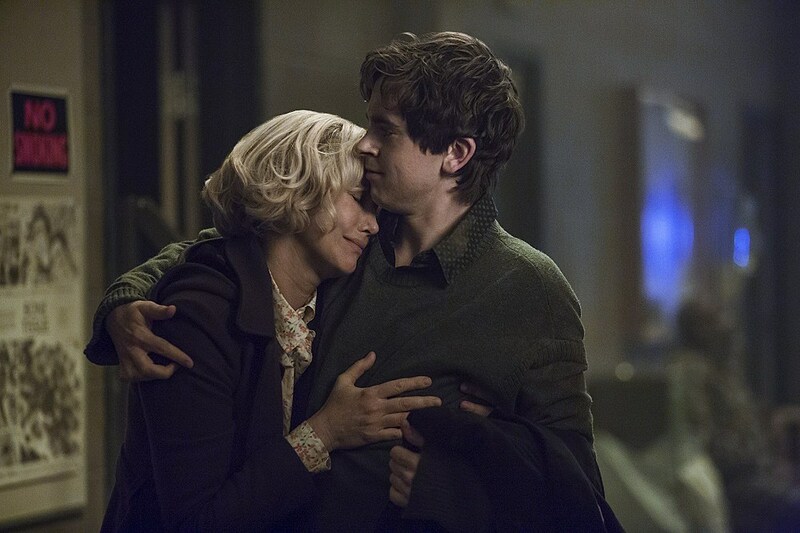 The madness boils over in Season 4 of Psycho prequel Bates Motel, and we would immediately advise refraining from any unnecessary showers. 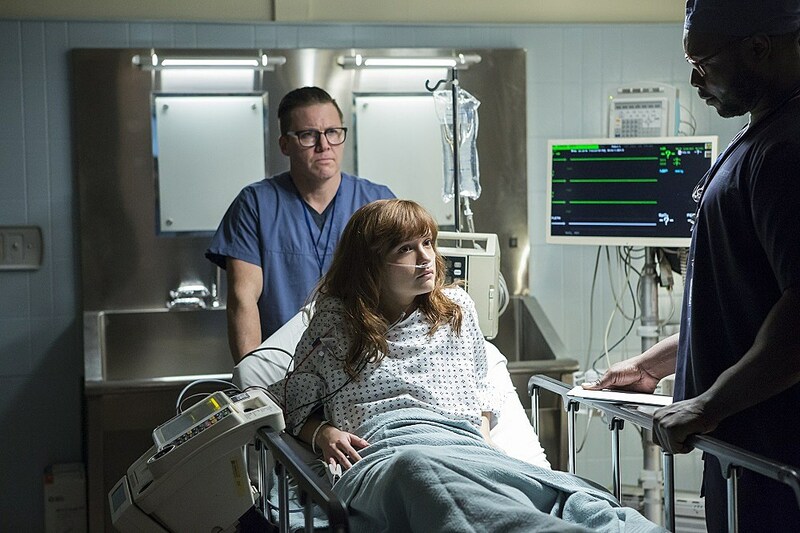 Of course, the first photos of Season 4 premiere “A Danger to Himself and Others” might land you in the hospital regardless, as will the synopsis. You can check out the first teaser below, and stay tuned for the March 7 premiere on A&E.